Two online encyclopedias of African American history are included in the online resource, The Oxford African American Studies Center. 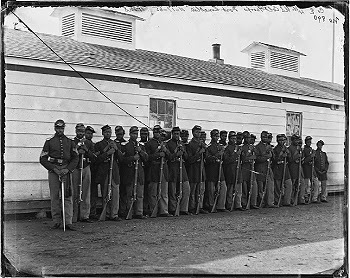 The Oxford African American Studies Center also includes access to thousands of primary source documents, maps, images, and biographical entries, and subject entries from multiple reference resources, including the two listed here. Searching and browsing can be done across the entire site or within the content categories.